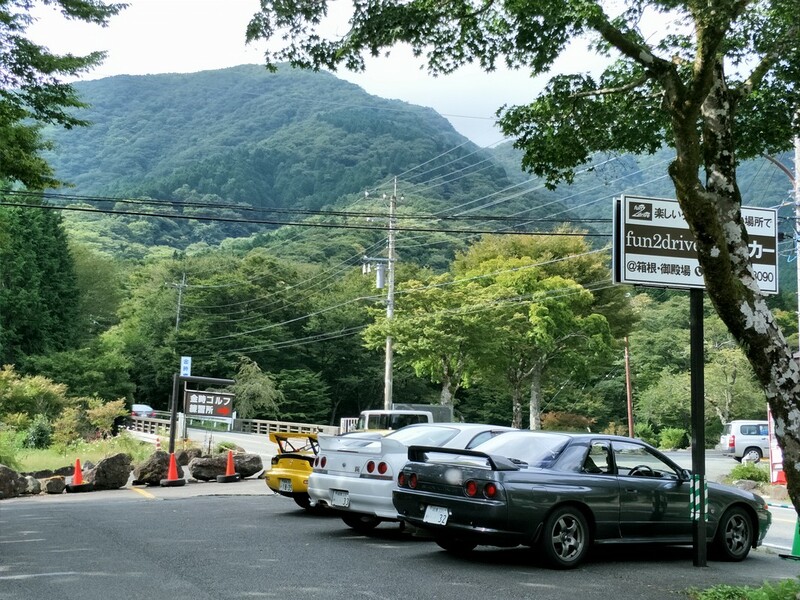 Channel Your Inner Takumi and Get a Full Initial D Experience in Hakone, Japan! 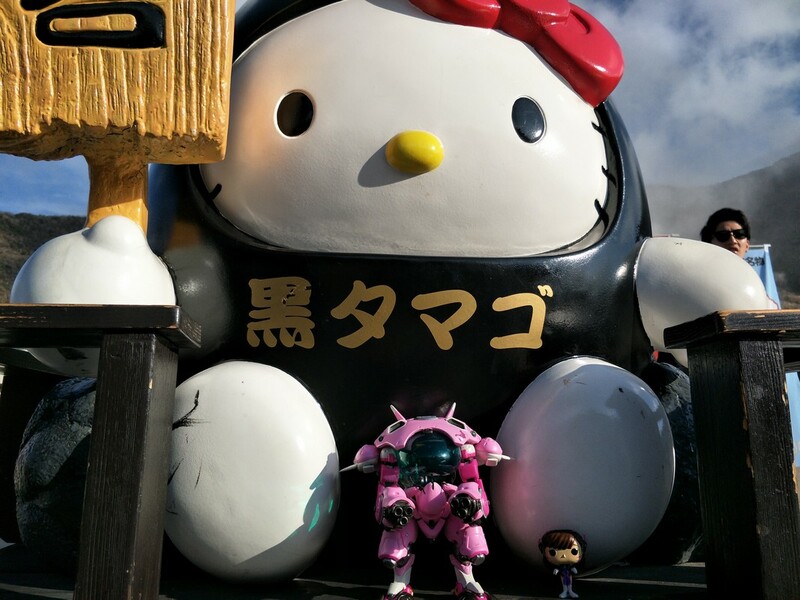 I absolutely did not expect this during my trip to Japan. 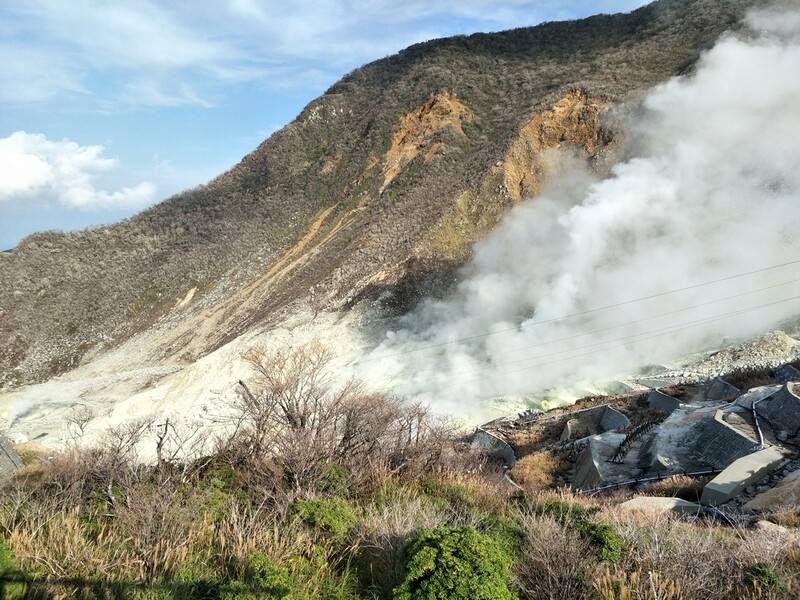 After visiting Mt Fuji I decided that my next stop was the wonderful mountains of Hakone, which was just a few minutes away from there. The great scenery partnered with the aroma coming from the vents was therapeutic to say the least. And yes, I got their world famous black hard-boiled egg that was cooked using sulfur and iron. Unsurprisingly, it tastes no different as the one you prepare at home. 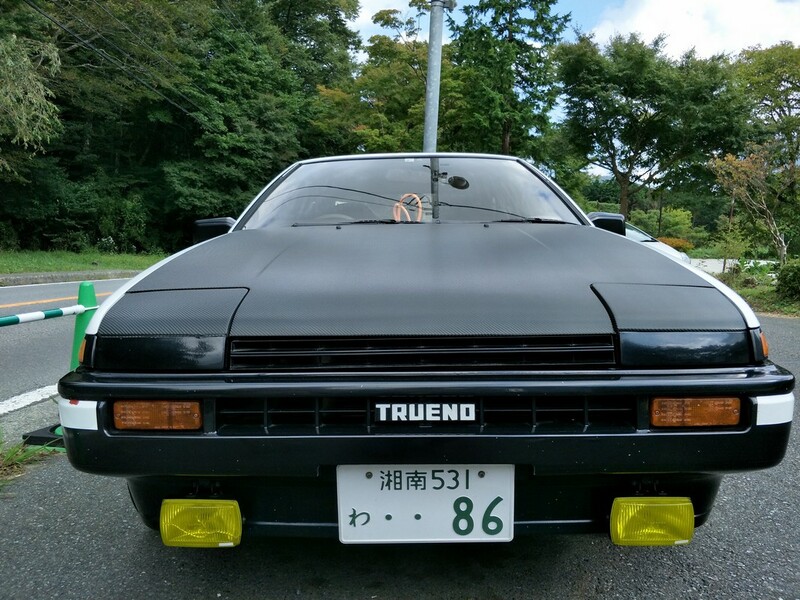 Halfway through the trip I chanced upon an AE86 Toyota Trueno, just parked on the side of the road. The black and white panda color scheme was instantly recognizable in anyone’s peripheral vision. Having seen one for the first time, I just had to pull over and check it out. Blinded as I was when I got up close and personal to the vehicle, little did I notice the other cars parked near it. They were also iconic in their own right… Can you recognize some of the cars below? 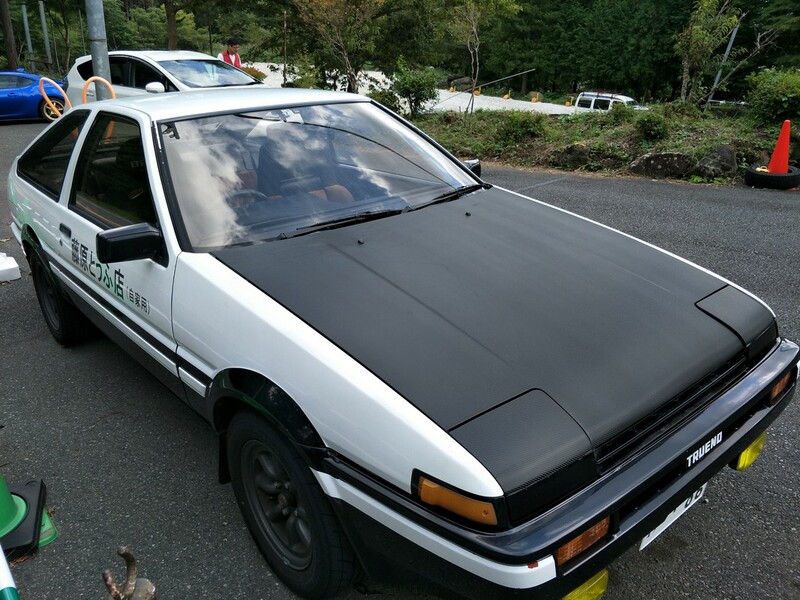 Turns out, the 86, along with the other cars there are part of a rental service that you can avail in Fun2Drive Japan. Not only do they allow you to drive the sports car of your dreams (with the proper requirements, of course) they also provide additional services like automotive services and tour packages. The tour packages are probably Fun2Drive’s most popular attraction. Here, you can drive, or be seated in the passenger’s seat along with a local tour guide who will most likely save you the trouble (and time!) 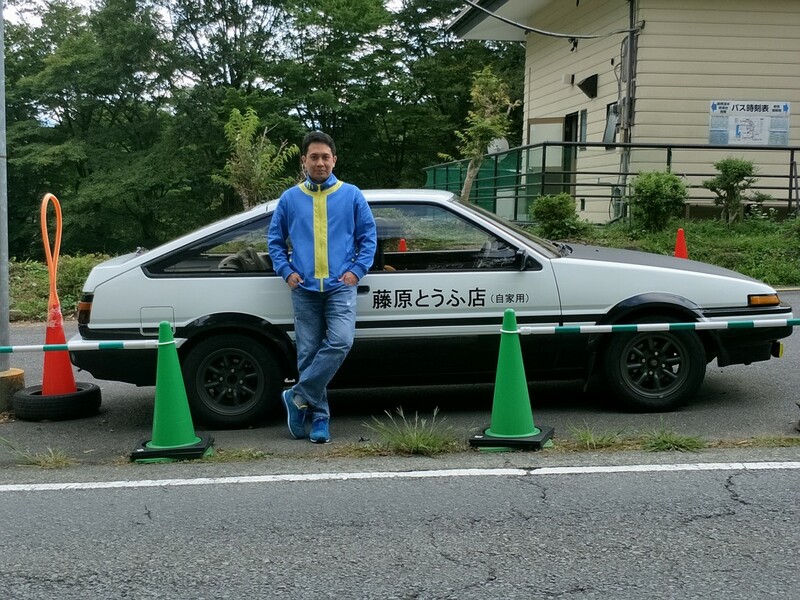 on choosing the best places to visit in Hakone. 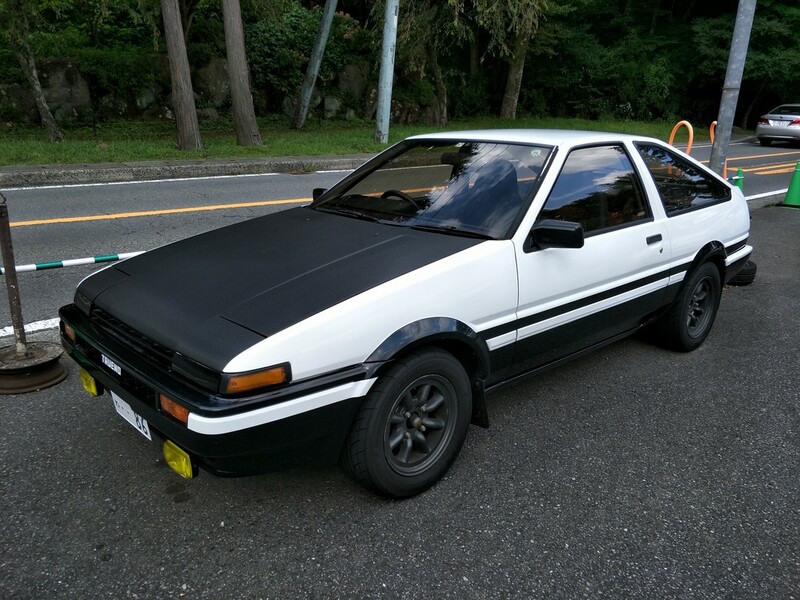 Sadly, as much as I want to test the Trueno out, since this was an unplanned stop I was severely lacking the needed requirements (meaning money and drift skills) for me to actually drive a Hachi-Roku. 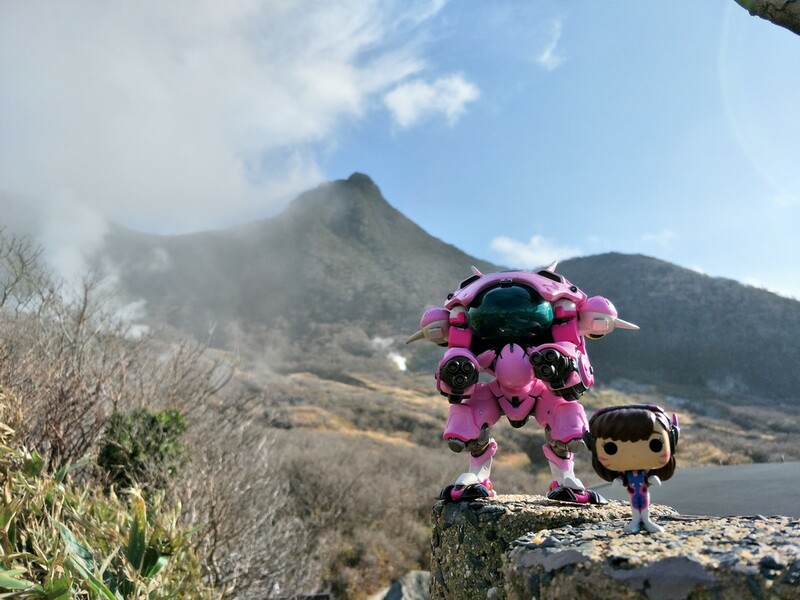 The only thing I can do at that time was be a total weeb and take some nice pictures. Just you wait. 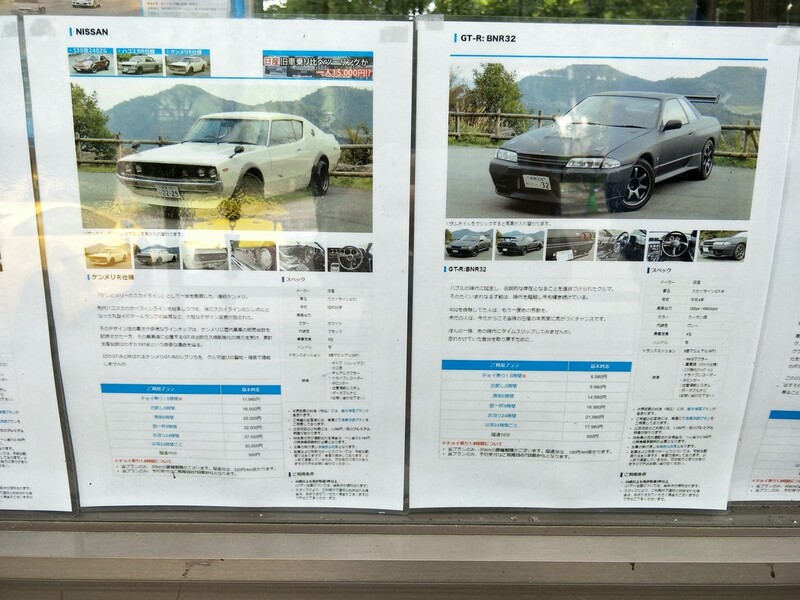 Soon I’ll be able to drive one of these babies… Complete with tofu and a papercup of water. Previous articleThe only way out is in! The Evil Within 2 launches worldwide just in time for Friday the 13th!